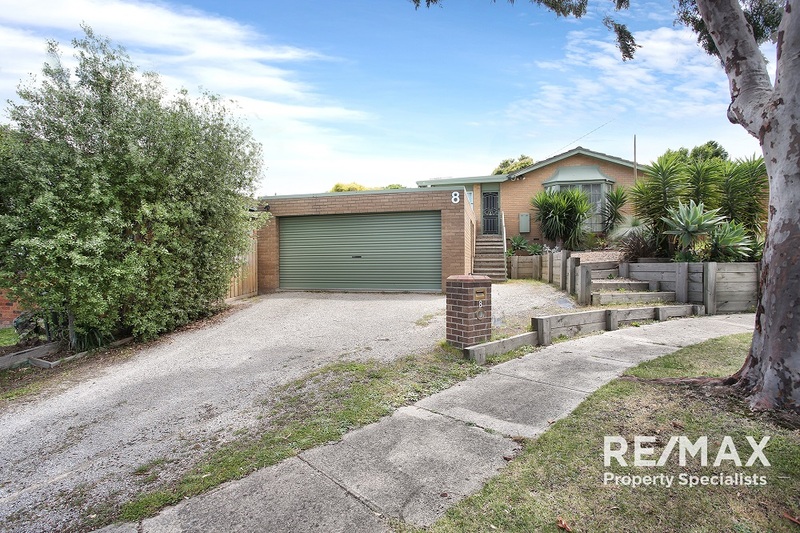 Description: Located in the highly sought after niche pocket of Dandenong North, this lovely home set on 576sqm of land is tucked away in a quiet avenue and conveniently only moments away from everything you could possibly need. This home is perfect for a family who needs space. With three bedrooms, the main with a full en-suite, nursery and walk in robe; formal lounge, central bathroom with spa, open plan kitchen/family/meals area leading out to rear yard with an undercover entertaining area that is perfect for Sunday BBQ's and entertaining guests. There is street parking for visiting guests, however there is a double garage to park your own that has plenty of room for storage and already equipped with a work station and rear roller door that provides access to the yard. Plenty of extras through-out the home with gas ducted heating, two air-conditioners, ducted vacuum, built in robes to all bedrooms, spa, garden shed, stainless steel appliances and plenty more. Located within short distance to Monash/Eastlink Freeways, Basketball and Volleyball Stadium, Brady Road Shopping precinct, Schools and buses are just a short stroll away. Contact RE/MAX Property Specialists Today!!! Email RE/MAX Property Specialists Now!